A winter dinner at Noisette offers the perfect pairing opportunity. 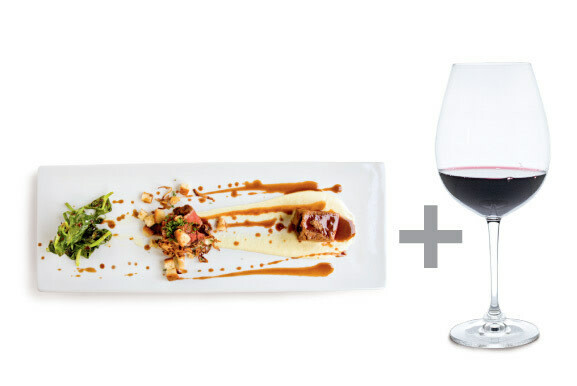 HERE IN PORTLAND, we enjoy the trifecta of great wine, local ingredients, and restaurants to swirl them together into a seamless experience. I recently enjoyed one such deliciously unhurried winter wine dinner with friends at Noisette, Tony Demes’s new, French-influenced Nob Hill eatery. With its modest $15 corkage fee and elaborate glassware, Noisette is the perfect place to enjoy both the restaurant’s fine selections and some BYOW from home, so I dug deep into my personal cellar for some wines to add to the mix. Here’s how our wine dinner unfolded. 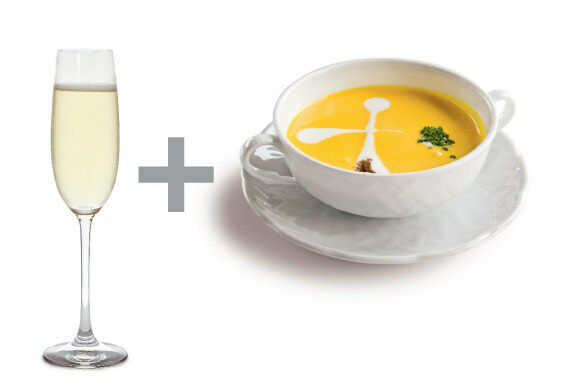 To accompany a first course of squash soup topped with a dollop of crème fraîche, our waiter poured this French Champagne from my cellar into delicate flutes. This special sparkler, known as a Blanc de Blancs (i.e., 100 percent chardonnay), is a captivating wine, with a deep, rich texture, amazing palate persistence, and fresh-apple flavors. Next, our server appeared at the table with a long, narrow platter of braised short ribs and sliced New York strip steak served with wilted greens and shallot-crouton hash. This small-portioned but rich dish cried out for a distinguished red, so I selected Cristom Winery’s Jessie Vineyard Pinot Noir from my cellar, loaded with complex berry flavors and mouth-filling textures. 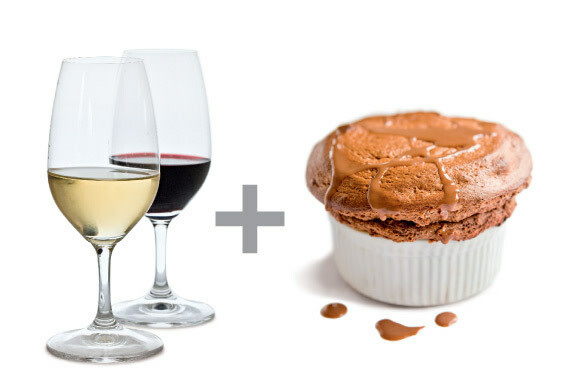 With Noisette’s chocolate and Grand Marnier soufflés, we enjoyed glasses of these sweet white and sweet red vins doux naturel (fortified wines) from southern France, both lightly enhanced with brandy.